Award-winning wedding photography and wedding videos at affordable prices. The Epic team was just as their name states... EPIC! From the beginning to the end they were great! Loved my photos. The style, the look, and their professionalism throughout the whole process of booking, engagement, bridal, and wedding day! Epic Productions was absolutely wonderful to work with; we could not have chosen a better company to capture all of our most important details of our wedding day! My expectations were very high for our wedding photos/video, and they definitely did not disappoint. 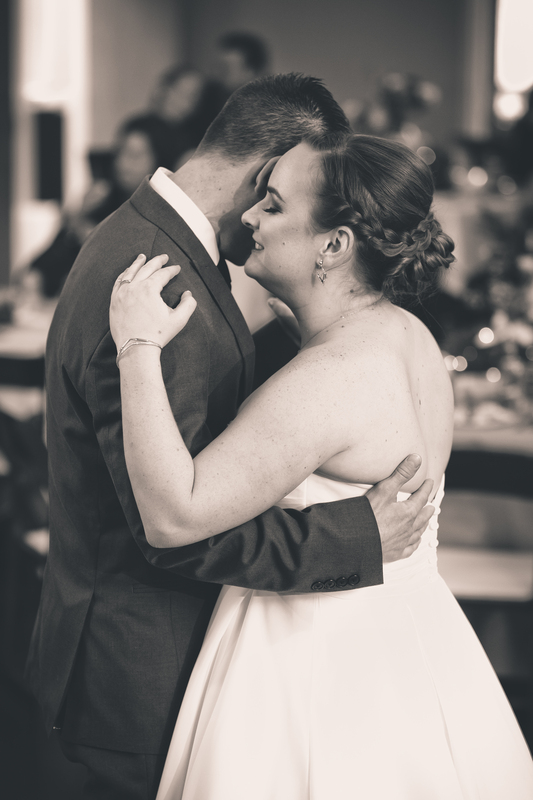 They captured every little moment, so when my husband and I look back at the photos we have to hold back tears! Epic Photography was awesome. They were willing to do whatever we were wanting for our special day. Our pictures are just what we wanted and the photographer was fun and great at what she does. Epic really lives up to their name! We are BLOWN AWAY by the quality of our photos and the video was an even bigger hit. My husband and I were worried about how our video would turn out because we can be...well awkward. Haha however the Epic team managed to capture our personalities beautiful AND make us look good - 10 out of 10 recommend!! A long poem, typically derived from ancient oral tradition, narrating the deeds and adventures of heroic or legendary figures. Life is made up of millions of moments, but only a few change the direction of the whole story. You’ll talk about those moments for the rest of your life - about the knots in your stomach before you saw your loved one on THAT day, about the time you swore your heart was going to burst while prepping for the big “I do’s”, and the friends and family that were there sharing it all with you. We are there to document those moments - the deeds and adventure that you are undertaking in your epic story. Since 2009, our small team has fulfilled our big passions for art and storytelling by documenting over 1000 weddings. Our wedding photographers and wedding videographers love capturing the candid expressions of tears of joy, laughter of excitement, and every emotion in-between that you are able to accurately relay through photos and films to your kids, and to their kids too. And yes, it was just as amazing as you remember it. 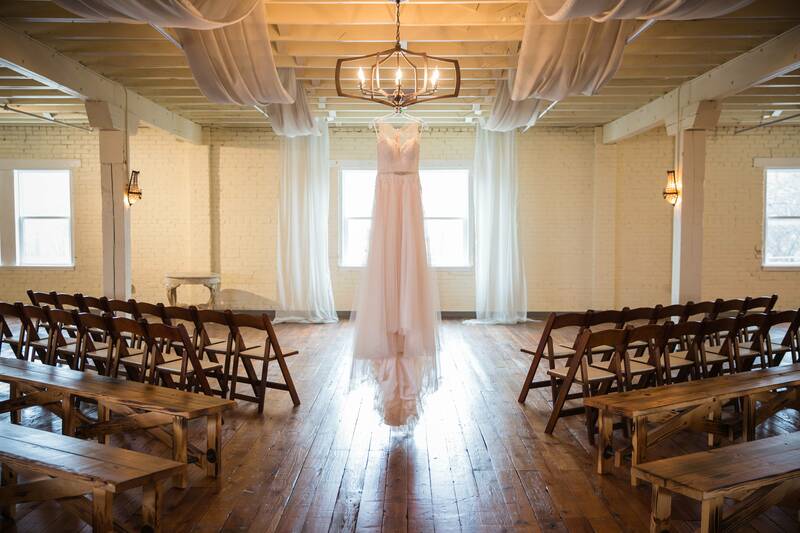 Though we’ve won dozens of high profile awards from publications like weddingwire.com and theknot.com (like the highly coveted “knot.com hall of fame”), and have been featured on hit tv shows like “Say Yes to the Dress” on TLC, each wedding is a new adventure, and a new opportunity to document someone’s story in their specific style. Our style choosing session not only clarifies your specific vision for the day, but also lets us shoot and edit based on that vision, matching you with the best-suited shooter and editor to do so (and, we’ve had 1000’s of chances to play matchmaker with our in-house team, we are pretty darn good at it.) Do you feel like you know your style better than we ever could, and want the extra peace of mind to pick you photographer or videographer? You can do that too. Our premium packages let you choose the specific shooter that will be with you the whole way. With hundreds of details to think about, and such seemingly high stakes involved, does the whole thing seem a little overwhelming? Fear not! Our overly experienced consultation team (all three of them) have planned or taken part of literally thousands of weddings, giving us the knowledge and foresight to know how to streamline your big day for maximum ability to capture beautiful images, and minimum amount of stress needed to make it happen. We will walk you through the whole process, timeline planning the whole day, which will let you relax and enjoy this special time. Oh, and because of the unlimited time we include with every package, we will be there for the whole thing. Lastly, a thank you. We love what we do, we love being a small part of someone’s story, and if you are even considering giving us the honor of documenting the photography or videography of your big day, we are deeply honored. All you need is an Epic love story, and we are the storytellers. All designs, images, and video copyright 2018 Epic Productions.